Mavado, Sean Paul and Kranium helped save the day at Drake‘s OVO Fest in Toronto last weekend. Urban Islandz reported on Saturday that Beenie Man has issued an apology to his fans for missing the show due to visa and health reasons. The dancehall star contracted Zika Virus and was also denied a Canadian Visa. 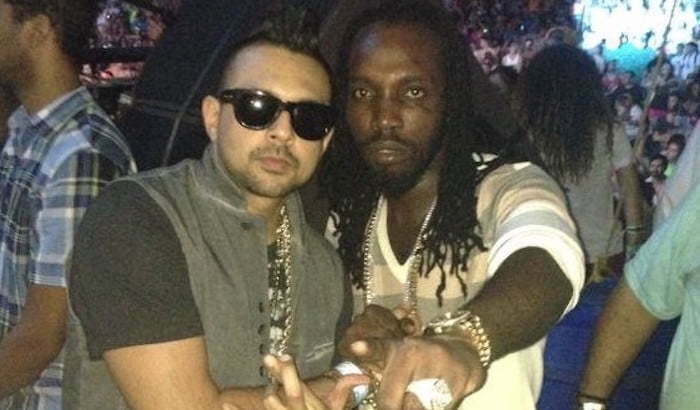 “Toronto give thanks Gullygad f*** up the 6 tonight,” Mavado wrote on IG. Machel Montano also sliced things up at OVO Fest but it was the 6 God and Rihanna who stole the week long festival on Sunday Night.